Bán Laptop Dell latitude E6440 cấu hình I5-42000M, Ram 4G, SSD 128G, Màn hình 14 inch, VGA Intel HD 4600. Dell E6440 I5 gen 4, bảo hành 3 tháng, cấu hình mạnh. 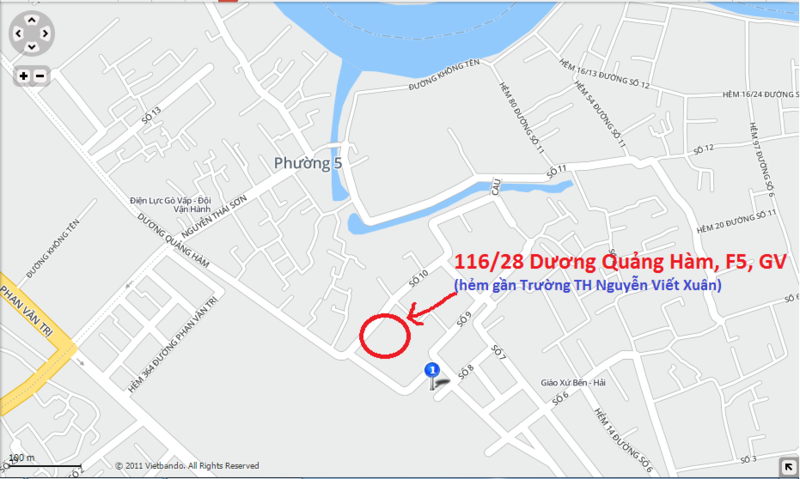 Hỏi giá cả Laptop Dell Latitude E6440 I5 gen 4 giá rẻ? Hỏi Laptop Dell E6440 có nâng cấp chip CPU I7 được không? E6440 có thể chạy I7-4600M hoặc I7-4800MQ được hết. Có cấu hình Card màn hình Onboard và Card rời 1GB. Mua tại đây bao nâng cấp Max Ram, Max ổ cứng nhé. Understatement with security. Reliability and security are probably the two most important things for business users. This should also apply for their notebooks, and Dell”s Latitude series earned a good reputation. The Dell Latitude E6440 wants to continue this tradition – our review shows the strengths and weaknesses of the new model. Dell”s Latitude 6-series is neither very thin nor especially light and does not win any design awards either. But it does not have to – business devices have other priorities: Ports, stability, simple handling, performance and restrained design are much more important for business customers. Dell built up quite a reputation in this area over the last couple of years and obviously wants to continue the success of the Latitude series. The 6-series within the Latitude range is in the upper range in terms of price and performance. We review the Latitude E6440 with a 14-inch display, Core i5-4300M processor and AMD Radeon HD 8690M graphics card. These components indicate a fairly powerful system and Dell promises first class security features with DDP Protected Workspace, TPM module, Dell Control Vault and much more. We already reviewed the 15-inch sibling, the E6540 (i7-4800MQ, HD 8790M). Other manufacturers obviously also know that it is quite lucrative to supply companies with laptops for hundreds or thousands of employees, so the competition is quite big: HP often has an advantage thanks to its server business and wants to convince companies with its EliteBook 840, for example. Lenovo offers the ThinkPad T440 and Toshiba has its Tecra R940 for demanding customers. We only reviewed the latter premium rival. Less expensive and equipped with a 15-inch display is HP”s ProBook 650. ThinkPads are already familiar in office environments and Lenovo”s ThinkPad L440 is a convincing package. Toshiba”s Tecra A50 has very similar hardware equipment to our review unit, but costs around 1,300 Euros (~$1780). There are also some companies nowadays with an Apple infrastructure, so the MacBook Pro 13 is an alternative as well. We already mentioned that the case of the Dell Latitude E6440 is not going to win any design awards, but it will definitely work well in the workspace in return. Open the simple silver lid and you can see the black interior, which is just complemented by a silver strip at the outside that also works as a bumper at the same time. The mixture of an angular touchpad and the rounded shape of the keyboard and the case is also restrained, but appealing. Dell uses a combination of magnesium, aluminum and plastic in terms of materials. The cover is made of anodized aluminum, the bottom is powder-coated and the palm rest is rubberized. Everything feels very sturdy, even though the Latitude E6440 is not very light at 2.1 kilograms (~4.6 pounds). The stability of the base unit does not leave anything to be desired: Nothing can be pushed in or twisted; only the area of the right palm rest can be slightly pushed in with a lot of force. The sturdy impression is supported by the solid locking mechanism that keeps the lid in position. The steel hinges appear to be very solid and keep the display well in position almost without any bouncing, but you can still open the lid with one hand – great. You can somewhat easily twist the cover despite the aluminum lid and produce white veils on the picture. The cover is very pressure resistant, but force on the inner frame creates visible picture interferences. All in all Dell”s Latitude E6440 is visually restrained, has convenient haptics and a good chassis, which is also very sturdy. If you prefer the weight and dimensions of an ultrabook, you should have a look at the Latitude 7-series. The 14-inch version is one centimeter thinner and 500 grams lighter (~1.1 pounds). If you look at the sides of the notebook, you might be disappointed at first: Three USB ports are okay, but there are never enough. Otherwise, you only get a VGA port on the left and on the right side a 3.5 mm stereo jack for headsets, a WLAN button as well as the DVD burner. Is that all? Of course not: For starters, there is a card reader for SD cards at the front and the mandatory docking port for business notebooks at the bottom. There are also ports at the back: HDMI, LAN and even another USB port. 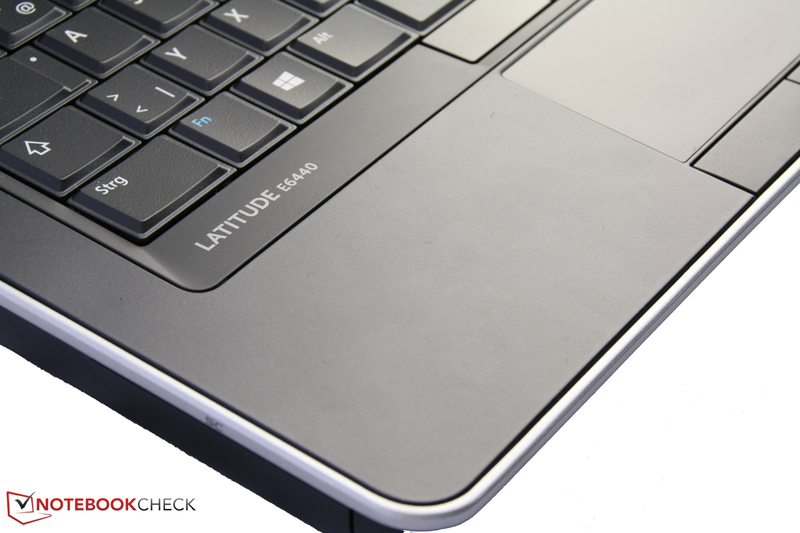 The Latitude E6440 is therefore very well equipped, especially if you consider the 14-inch form factor. The port layout is somewhat impractical: The ports at the back are quite useful to improve the cable handling. But why is the stereo jack so far at the back and also right next to the DVD drive? You always have to pay attention not to clamp the cable and that it does not block the drive. The large fan exhaust at the left side is not very convenient for left-handers when they use a mouse. Besides the Gigabit LAN port, the Latitude E6440 can also communicate with wireless networks. Intel”s Centrino Advanced-N 6235, with two transmitters and receivers each, is supposed to ensure that the maximum transfer rate of 300 Mbps of the 802.11n standard is really achieved. The module also supports 2.4 and 5 GHz networks to avoid crowded frequencies. The signal quality is very good: We still had the full signal and web browsing was fast at a distance of 10 meters (~33 feet) from the router and through three walls. WWAN, the Internet via mobile networks, is available, but cannot be configured in the German online shop. However, we are sure that you can order a WWAN module if you buy a couple of Latitudes at once. Bluetooth 4.0 enables fast and secure data transfers between mobile devices or accessories like headsets. Other devices were quickly recognized and the connection was stable. An indispensable topic for companies is security – a maximum amount of protection is necessary if dozens of employees travel around the world with sensitive data and use the Internet. 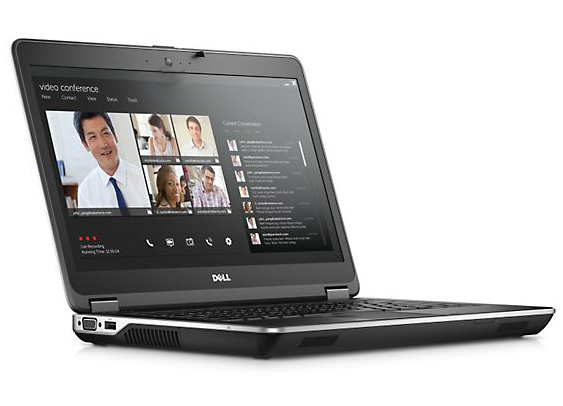 Dell knows that and calls the Latitude E6440 "The most secure 14-inch notebook for companies". Even though the port variety of the Latitude E6440 is good to begin with, a port replicator for the desk certainly cannot hurt: It allows the connection with even more devices and you just have to insert the notebook to attach multiple accessories like displays and a mouse. Dell charges around 200 Euros (~$274) for the compatible device. You can easily remove the bottom cover and access many components. Perhaps a system administrator wants to replace a defective hard drive within the lifetime of the notebook, upgrade the memory or install a WWAN card. It is therefore an advantage if the system can easily be opened and all components are easily accessible. 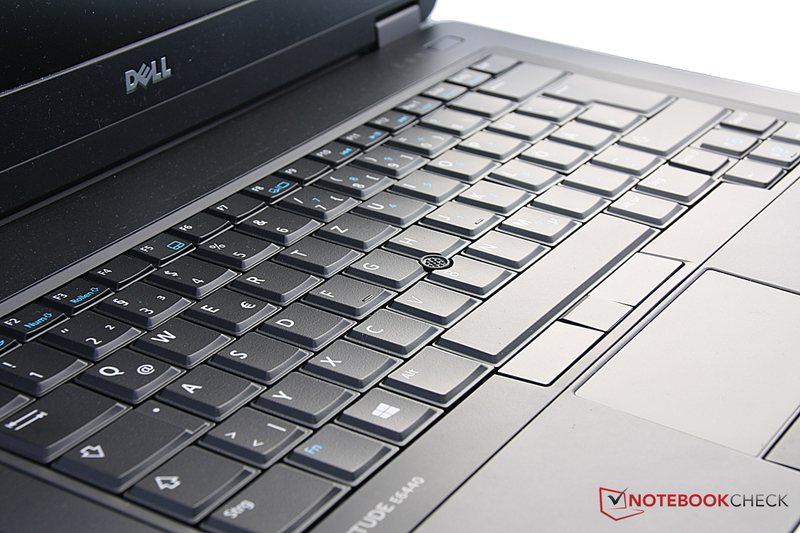 Dell”s notebook is exemplary: The manual has a whole chapter with detailed instructions to remove the bottom cover or even the keyboard to access all the components. The hard drive can be pulled out from the side so the case does not require dismantling. However, even that is not very complicated: Just remove the battery, loosen four screws and you can remove the bottom cover. You then gain access to the memory modules, WLAN and WWAN cards, the BIOS battery and the fan. The memory modules can easily be replaced or upgraded. Dell really deserves praise for the maintainability. Dell grants a generous warranty period of 36 months for the Latitude E6440, and that also meets the depreciation period for business laptops. You also get an on-site service at the next business day. This support can be extended for another year for 29.99 Euros or two years for 59.80 Euros (~$40 and $82 respectively). You can also upgrade to Dell”s Pro-Support, which includes three years of additional technical support around the clock, premium support for hardware and software as well as a central contact point. This service can also be extended to four or five years. Still, this is not all: Dell offers protection against theft and self-inflicted damage, for instance drops, damage caused by liquid or the like, for an additional charge between 32.50 Euros and 104 Euros (~$45 and $142). 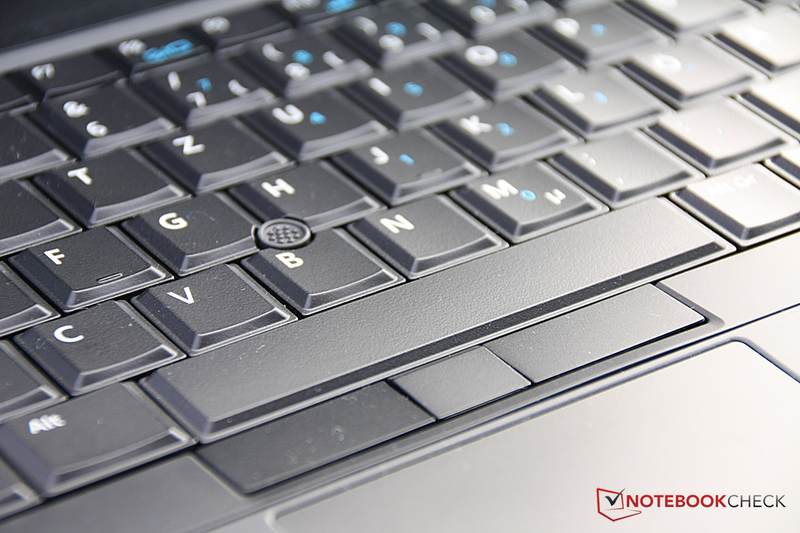 Frequent writers will be very happy about the solid keyboard of the Dell Latitude E6440 with 18 mm wide and high keys. The only thing you might miss is a numeric keypad as it is uncommon in the 14-inch category. The stroke is smooth but still well defined so even fast writers will know if they hit the correct key. The layout is sophisticated as well. There are also dedicated buttons for the volume control and a lever for the WLAN. Screen and keyboard brightness can be controlled via the special functions of the arrow keys. 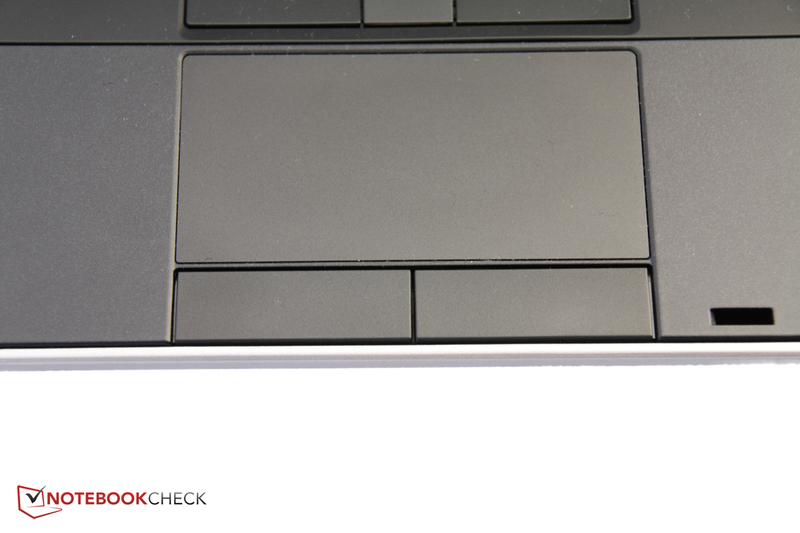 The touchpad underneath the keyboard is slightly shifted to the left. It is not very big with a diameter of around nine centimeters (~3.5 inches), but the surface is conveniently easy to operate and the two dedicated mouse buttons have a well-defined pressure point. Between the letters "B", "H" and "G" is the black TrackPoint. You also get three dedicated mouse buttons below the space bar that are also easy to use. The TrackPoint is an excellent and intuitive alternative to the touchpad and works very well with the Latitude E6440. Overall, there is not a lot to be desired as Dell did a very good job with the input devices. Dell”s Latitude E6440 is equipped with a 14-inch display (TN LED) and you can choose between different resolutions: 1366x768 pixels or 1600x900 pixels. Our review unit has the higher resolution screen. 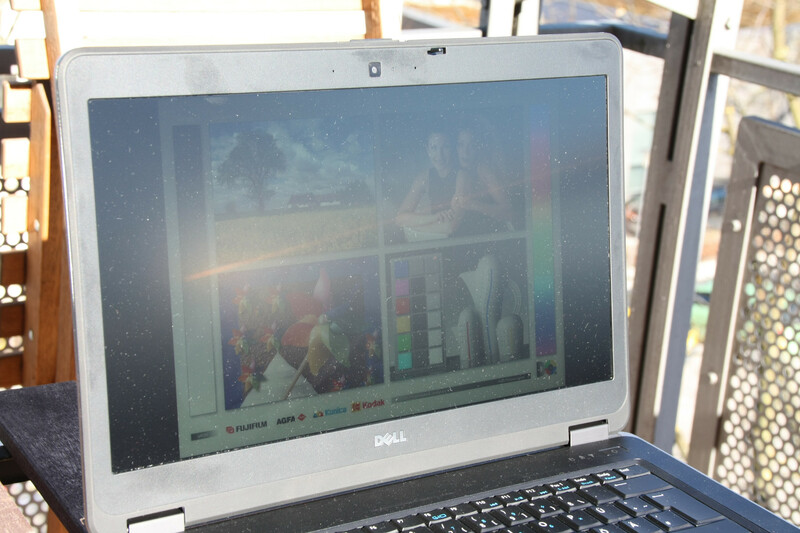 Standard for business laptops: The display is anti-reflective – colors are not as rich, but you can work in bright environments without reflections in return. Even though the display is sufficiently bright with an average of 314 cd/m², it does not set any new records, but it is only beaten by the MacBook Pro 13 and Tecra A50 within our competition. 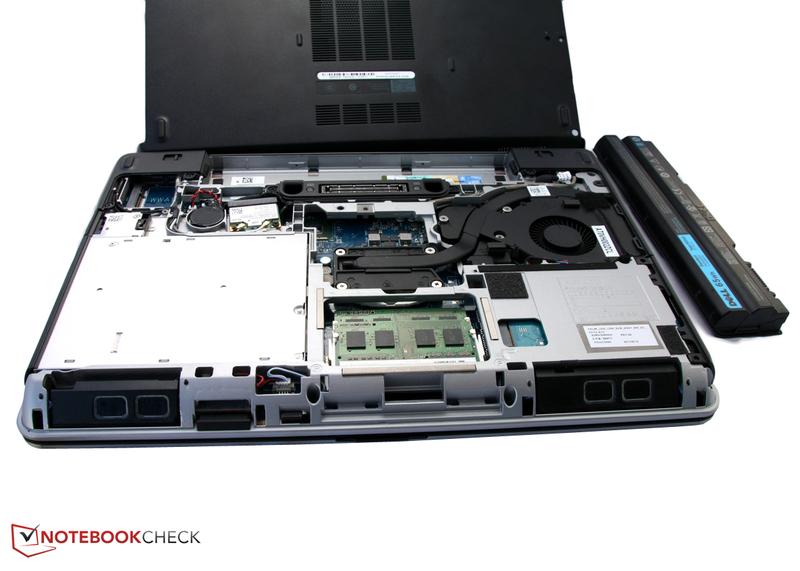 Some less expensive rivals like the HP ProBook 650 are below 200 cd/m². The brightness distribution is even with 85%. The contrast is just mediocre with 389:1, which is a result of the relatively high black value of 0.87 cd/m² and black areas appear dark-grayish. Some competitors are again worse, for instance, the HP ProBook 650 or Fujitsu LifeBook A544, but both the Toshiba Tecra A50 and the MacBook Pro 13 are once again better with a contrast of around 900:1. 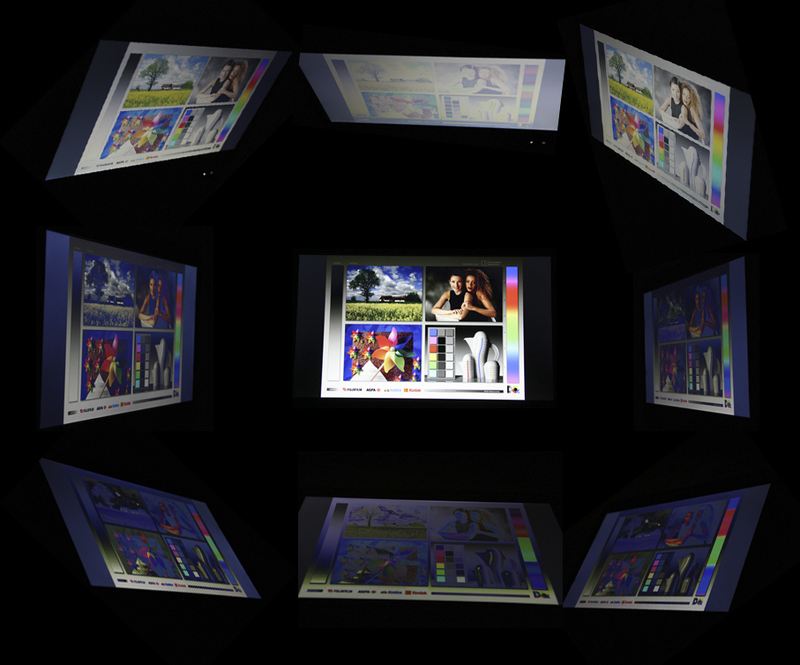 The display of the Latitude E6440 can only cover 37.7% of the AdobeRGB color space. Dell”s laptop is not the only device with a bad result, but Toshiba”s Tecra A50 manages much more with almost 54%. Basically, all devices here have one thing in common: You will need an external display if you require a high color accuracy. 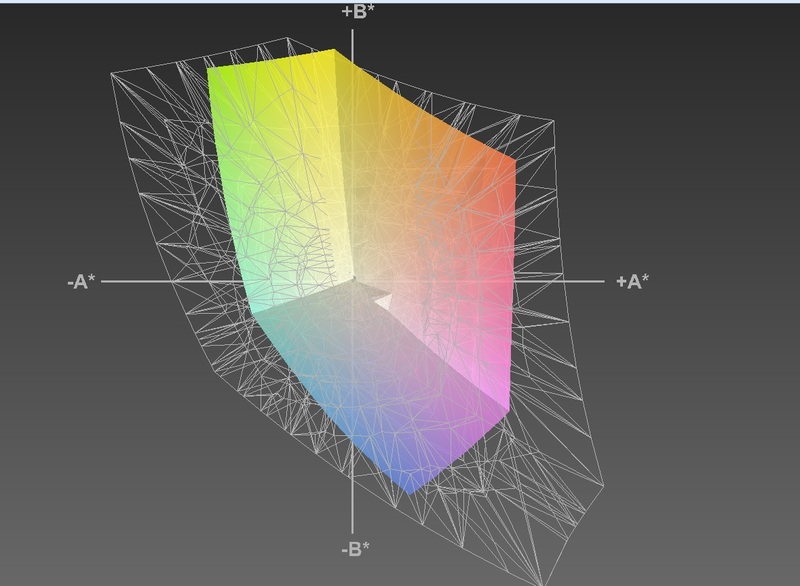 We use the software CalMAN and a colorimeter for the further color analysis. The results are once again sobering: Not one single color manages to stay below the green line that indicates a deviation of 3. The average DeltaE2000 deviation is rather high at 8.19 and the grayscale presentation shows a high deviation from the ideal value of the reference color space as well as a strong blue cast. This supports the results of the saturation sweeps: Blue colors are too saturated. 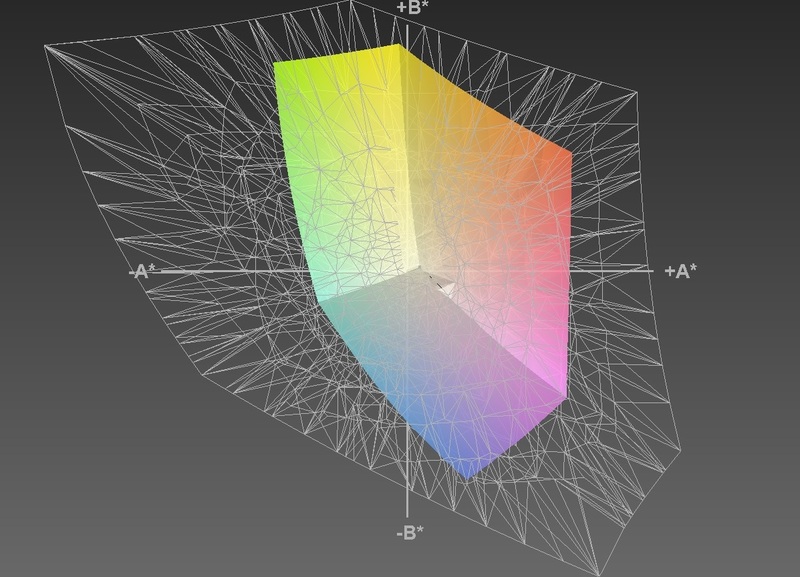 The MacBook Pro 13 performs better and has very few deviations from the ideal values ex-works. Outdoor usability benefits from the anti-reflective display and the decent brightness. That works well in practice: There are only limitations if you use the screen under direct sunlight. You thought the time of displays with bad viewing angles was finally over and especially laptops with prices around 1,000 Euros (~$1370) do not have this problem anymore? You are wrong: The TN LED panel of the Latitude E6440 only has very limited vertical viewing angles and the picture quickly loses contrast. However, this is not necessarily a bad thing for a business notebook: The person next to you cannot see your display content, but there are also special solutions in the form of privacy shields. The Latitude E6440 is well equipped for office tasks with an Intel Core i5-4300M CPU and the notebook is also equipped with a dedicated graphics card, so it might also be interesting for gamers. 8 GB memory are usually more than sufficient and the hybrid hard drive is an interesting detail. We will have a closer look at it in the storage section. 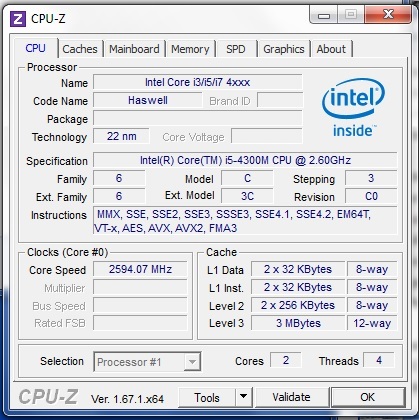 Intel”s Core i5-4300M is a dual-core processor based on the current Haswell generation with a clock of 2.6 GHz, which can be raised to 3.3 GHz via Turbo Boost. The two cores can execute four threads simultaneously. Toshiba”s Tecra A50 uses the same processor within our competition. The Latitude E6440 cannot maintain the maximum Turbo clock of 3.2 GHz with simultaneous GPU load: Both cores quickly drop to 2.7 GHz under stress and the same applies on battery power. 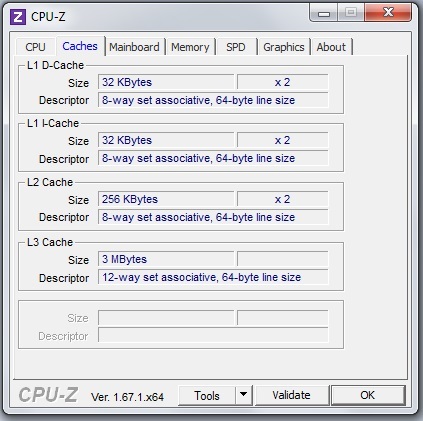 The CPU can use its maximum potential without GPU load. Multiple applications at the same time are no problem for the notebook in practice: All in all the Latitude E6440 is quite powerful in regard to the CPU performance and can keep most of the rivals behind it, including the MacBook Pro 13. Only the ThinkPad L440 with a Core i5-4330M and a slightly higher clock is a few percent faster. You can also configure the Latitude E6440 with the less powerful Core i5-4200M or a faster Core i7-4600M with 2.9 GHz. Hard drive options include a 180 GB SSD from Intel or a common SATA drive with 320 GB. The dedicated GPU is also optional. The system configuration is very well balanced: Processor, memory equipment and the graphics card work well together and will not affect the performance of the other parts. The Latitude E6440 is very reliable and fast in practice and we could only bring it to its limit with complex games. This is also supported by the PCMark benchmarks that assess the whole system: PCMark 7 shows an advantage for the MacBook Pro 13, but the Latitude E6440 can take the lead in PCMark 8 and PCMark Vantage. Dell”s decision in terms of storage is rather unusual: Seagate”s ST500LM000 is neither a conventional hard drive nor a Solid State Drive, but a hybrid drive with both technologies. 8 GB MLC flash storage are supposed to improve the performance of the 500 GB hard drive. Frequently used data are stored on the flash storage with a low access time. Is it the perfect compromise of storage capacity, price and performance? Well, the review unit could not really benefit from the flash storage in the first couple of days. A reason for this is that the hard drive has to learn which data you frequently use at first, before it can be stored on the flash part. Even though the system felt snappy and applications launched quickly, the hybrid drive cannot compete with the SSD inside the MacBook Pro 13. Moreover, comparison with the conventional hard drive equipped competition only shows better results in the PCMark benchmarks. The performance in the read and write tests on the other hand was just average. The integrated Intel HD Graphics 4600 is used in scenarios that do not require a lot of performance. Much more performance is provided by the dedicated AMD Radeon HD 8690M. The Latitude E6440 is actually much faster than its rivals without or with much less powerful dedicated graphics cards in the synthetic benchmarks and beats them by up to 100% in individual tests. We will check the real world gaming performance in the next section. 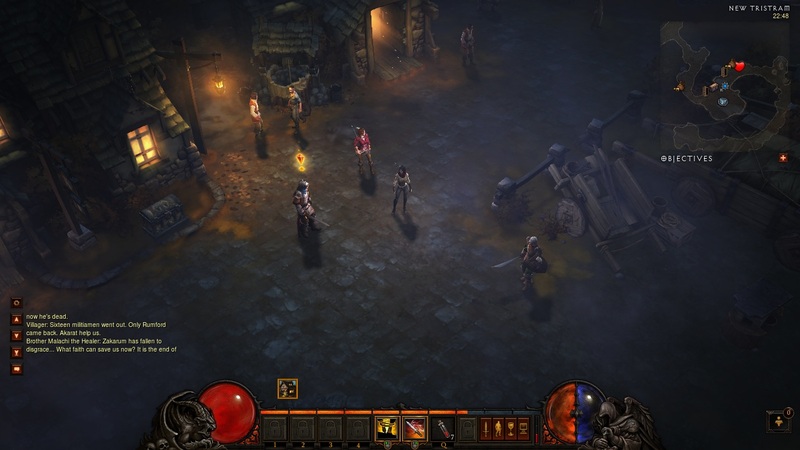 Diablo III is smooth with high details, but not in the native display resolution. The advantage in the synthetic benchmarks is also perceptible in practice: The Radeon HD 8690M with 1024 MB memory can usually provide smooth frame rates with medium details and reduced resolutions. You will obviously need a more powerful system if you want to play Crysis 3, but it is sufficient for Diablo III or Tomb Raider with medium settings. Not bad for a business notebook. A noisy fan can be really annoying during meetings or in the workspace. The Latitude E6440 is pretty restrained, just like all the devices within our competition (the only exception is the Tecra A50 with the annoying whistling noise). The fan control is well balanced and turns the fan off if possible. There is no sudden speed increase or pulsating. Usually you hear only the slight noise of the hybrid hard drive emitting 31 dB(A) during idle. The fan is still pretty restrained under load with up to 44 dB(A) and a conveniently quiet murmur. However, the ThinkPad L440 is even quieter with up to 35.7 dB(A). All in all the Latitude E6440 is very restrained and well suited for the office. The Dell Latitude stays cool; we can measure a maximum surface temperature of up to 43 °C (109.4 °F) at the right bottom. Toshiba”s Tecra A50 gets significantly warmer, reaching up to 59.3 degrees (138.74 °F). Contrary to that, you can comfortably use the Latitude E6440 on your lap without it becoming uncomfortable. Since the maximum temperature during idle is a much lower 33.4 °C (92.12 °F), the Latitude E6440 is comparable to the competition, but the MacBook Pro 13 and the HP ProBook 650 are slightly cooler. 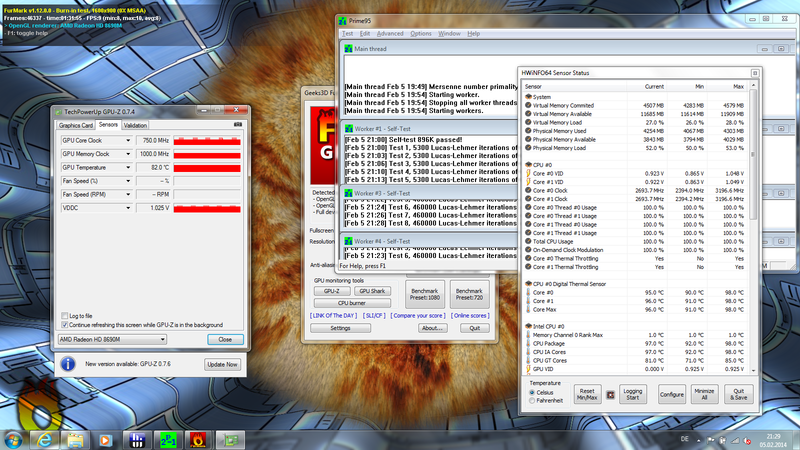 We use a stress test running FurMark and Prime95 simultaneously for a couple of hours to torture the system. We monitor the clocks and the temperatures of the CPU and GPU at the same time. While the processor runs with a constant clock of 2.7 GHz for both cores and therefore not the maximum Turbo clock, we can see a fluctuating GPU clock between the maximum clock and 750 MHz. This affects the GPU performance under maximum load. Temperatures on the other hand are more worrying: Up to 96 °C (204.8 °F) for the Core i5-4300M. Should this temperature be real and not caused by a faulty sensor it is not alarming right now – but the performance will be decreased when the cooling performance gets worse in the future (dirt, fluff). A 3DMark run after the stress test shows a slightly reduced result of 8,439 points compared to a run after an idle period. This will not have a huge effect on the gaming performance since maximum load for the processor and the graphics card is rare. Does a business notebook need good speakers? Well, perhaps you want to watch a movie in your hotel room or you have some background music in your presentation, so the sound should not be too bad. We test the speakers at the front of the Latitude E6440 and are pleasantly surprised: The maximum volume is high, but the speakers distort a bit. The overall sound is balanced and even bass is perceptible. The speakers produce a very good sound that tends to distort with big orchestras. Compare the power consumption with the similarly equipped Toshiba Tecra A50 and you can see that all the values of the Dell Latitude E6440 are higher. This is a bit surprising since the Tecra A50 does have a larger 15.6-inch display. The comparison with other business notebooks like the HP ProBook 650 also shows that the power consumption of the Dell Latitude E6440 is pretty high: Our idle measurement shows an average consumption of 12.2 Watts, the ProBook 650 only needs 3/4 of that and the Tecra A50 is also more frugal with 9.5 Watts. It will be interesting to see if the Latitude E6440 can still manage decent battery runtimes with its comparatively high battery capacity. Battery with 66.6 Wh for decent runtimes. 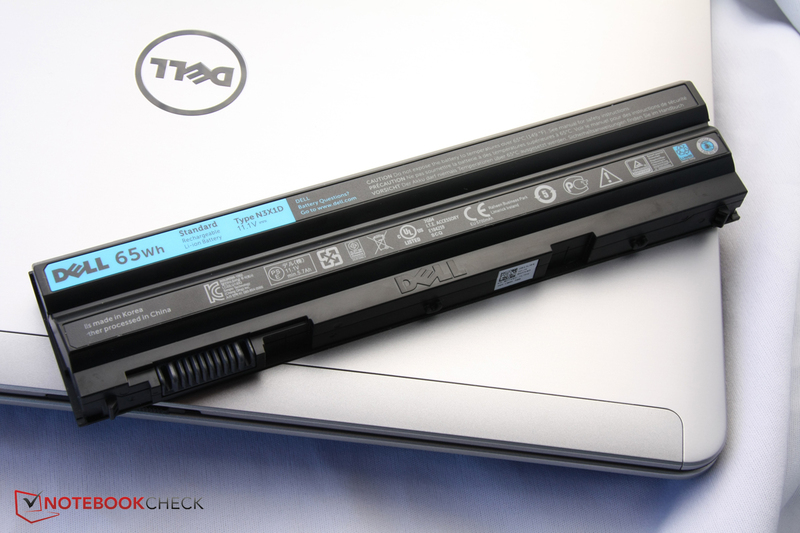 Dell equips the Latitude E6440 with a reasonably large battery: It has a capacity of 66.6 Wh. Only the ThinkPad L440 with 100 Wh and the MacBook Pro 13 with 71.4 Wh have even bigger batteries. The runtimes are still pretty average because of the high power consumption and can only surpass the Lenovo B5400 with a smaller battery while the HP ProBook 650 is on a similar level. The train ride should not take more than five hours if you cannot charge the notebook: Using the Internet via smartphone or any other WLAN connection is not possible for a longer period. You can stretch the runtime to almost 7.5 hours if you really reduce the workload to a minimum. Using the full CPU and GPU performance results in a runtime of 1:19 hours. Overall, we are a bit disappointed by the runtimes. At least most environments for business users have sockets nowadays. Still, you get around 50% longer runtimes with the ThinkPad L440 at the same weight if runtimes are important to you. There are many praiseworthy things about the Latitude E6440: Great input devices, a sturdy metal chassis, good connectivity, high system performance that is even sufficient for simple games, decent speakers and comprehensive maintainability. This is combined with services, security features and warranty options that should improve the work of system administrators and give the boss a good feeling. A problem is certainly the display: The quality of the display is almost disrespectful in this price range. It starts with the blue cast, the high black value, the uneven illumination and the low color accuracy up to the limited viewing angles. What is the reason for this? We could imagine that Dell asked its customers about the least important aspects of a business laptop – it could be the display when you consider that the notebook is attached to a large external display on the desk anyway and you just use it to polish up presentations on the go. It is also more than sufficient for office tasks. Other small drawbacks are the bad fan exhaust position for left-handers, the slightly flexible display frame and the stereo jack behind the DVD drive. But that is all we can criticize: Dell did a very good job with the Latitude E6440 and the laptop will certainly be used in many companies in the future – and perhaps on some private desks as well. Alternatives would be the Toshiba Tecra A50, which offers slightly longer battery runtimes and a dedicated graphics card as well. However, our review unit produced an annoying whistling sound. Toshiba”s Tecra R940 also has extensive security features and is not as expensive. Besides the long battery runtimes, you will have to live with two USB 3.0 ports and the display is not better, either.